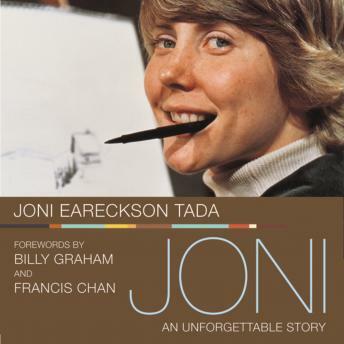 The unabridged audio download edition of Joni Eareckson Tada’s unforgettable autobiography and her struggles to adjust after a diving accident left her paralyzed from the neck down. Read by Joni Eareckson Tada. 6 hours.